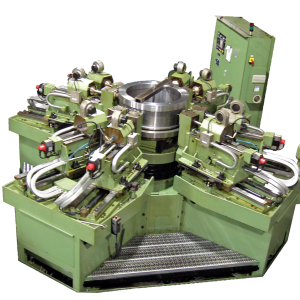 4 & 8 spindle machines for drilling pellet dies used in the food and biomass industries. 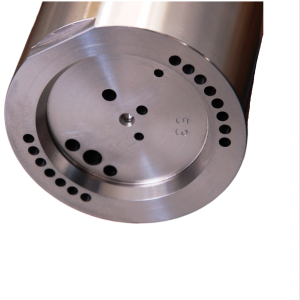 Trepan solid material from Ø60mm to Ø300mm up to 1,200mm long to save on valuable material costs. 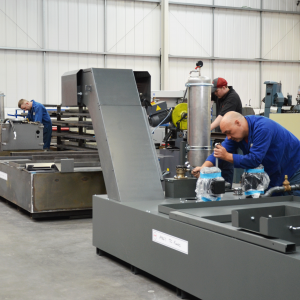 BTA machines to drill, push/pull bore, counter bore and trepan from Ø18mm to Ø200mm and up to 4000mm in depth. 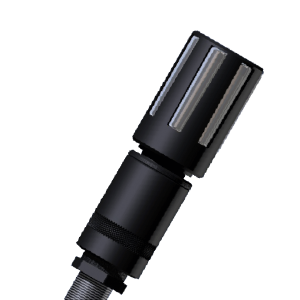 Matrix deep hole drilling and milling centres for gundrilling Ø3mm to Ø35mm up to 1,500mm deep. 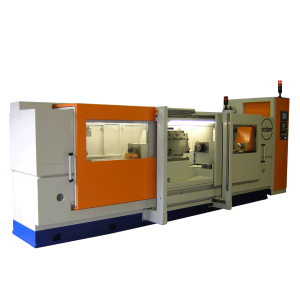 Refurbished Mollart deep hole drilling machines available with 3 months warranty. 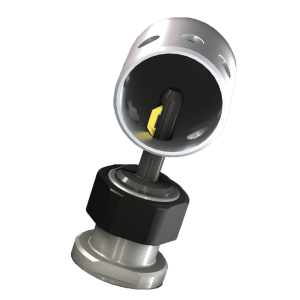 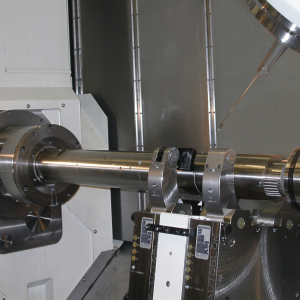 Special 2 or 4-spindle vertical gundrilling machine for holes from Ø0.5mm to Ø6mm. 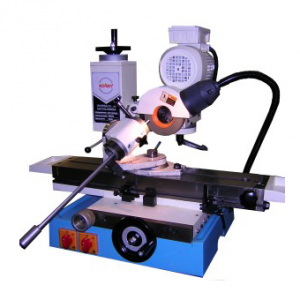 Standard or special purpose gundrilling machines for holes between Ø2mm and Ø50mm by up to 2,000mm deep. 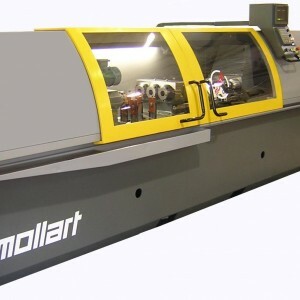 Mollart Drillsprint gundrilling machines with 1 to 4 spindles and with hole capacity up to Ø25mm. 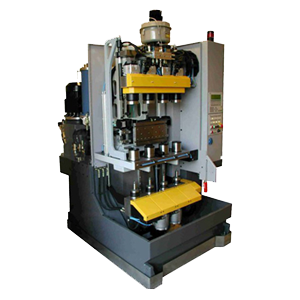 Drillsprint MD series gun drilling machines with range from Ø5mm to Ø50mm and up to 3000mm depths.